No one but YOU has the right touch that opens the safe! 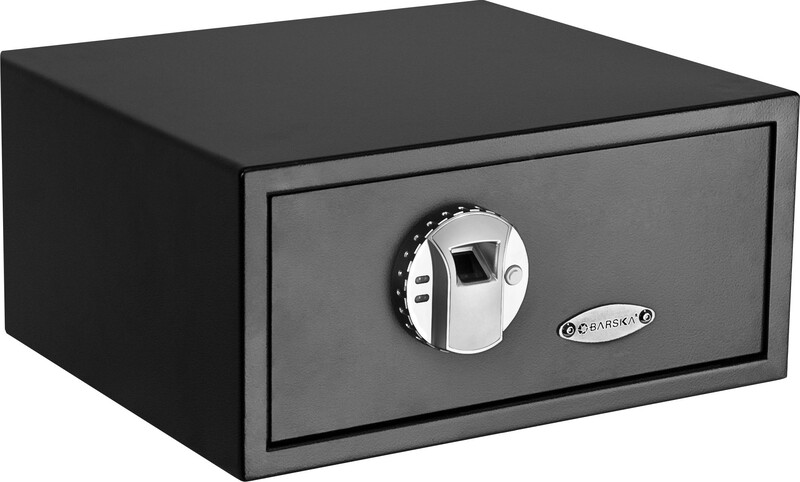 The BARSKA Biometric Safe is compact, convenient and state of the art! It is a unique firearms and valuables lockbox with a tech twist: it opens at the touch of a finger…..but only yours! 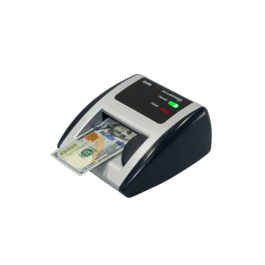 The safe recognizes only the fingerprints you select and does not recognize any others. Thieves simply can’t break in, and little prying fingers will soon give up in frustration. You’ll never again have to fumble for keys, lose them or worry about where to hide them. No complicated combinations to remember either. One touch of a finger is all you need to access your valuables, and firearms to protect yourself and your family in an instant! Outer Size	16.5" x 14.5" x 7.75"
Inner Size	16.25" x 12" x 7"